Length 1 hour, 52 minutes long. 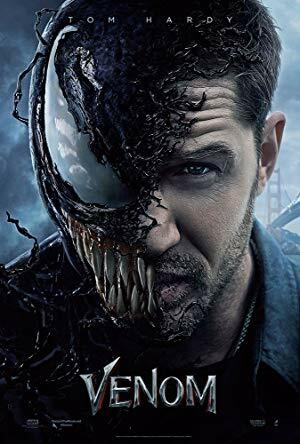 Nick has watched this movie a total of 1 time.The last time Nick watched this film was on Feb. 11, 2019. Nick currently has this film on 4K Dolby Vision.